Get the Extra Ribbon and 30-Sheet Photo Paper Pack, so you’ll always be ready to print out more customized photo memories. 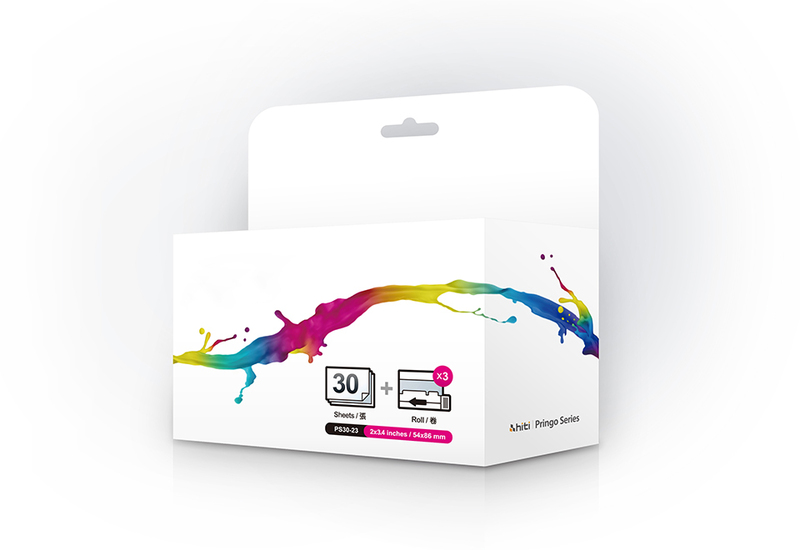 This replacement pack is designed for use with the Portable Photo Printer. 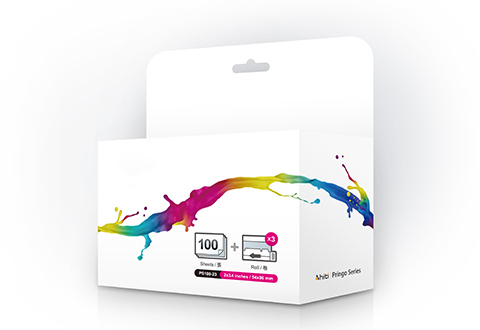 Each pack includes enough ink and paper to make 30 prints. It’s easy to change the ribbon, and easy to reload the paper, so the fun never stops! Buy 3, Get 1 free! Select qty 4 in your cart. Stock up on paper and ink for more photo fun! 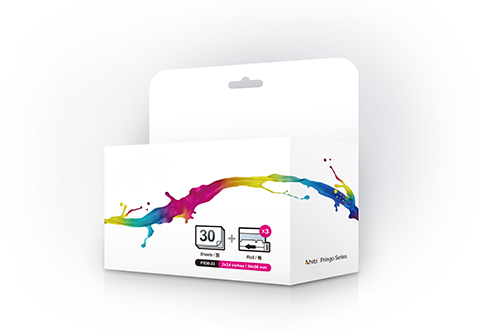 Get the Extra Ribbon and 30-Sheet Photo Paper Pack for your Portable Photo Printer.